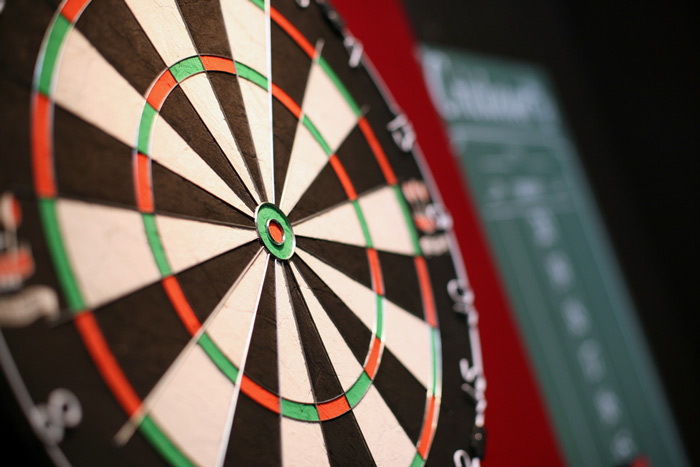 Even if you’re not a regular darts player, you’ve probably played at least a game or two in a bar when out with your friends. 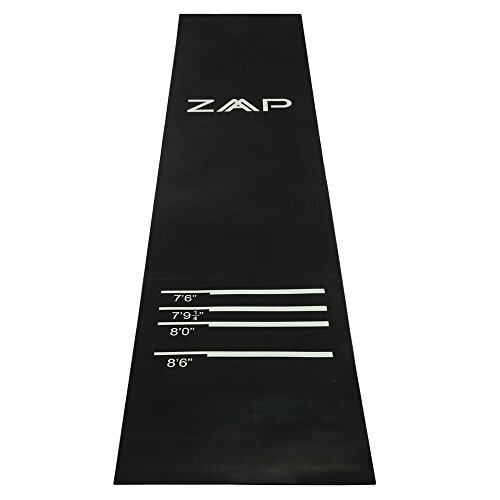 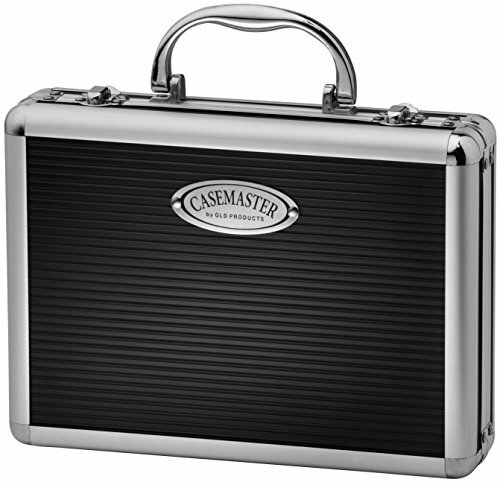 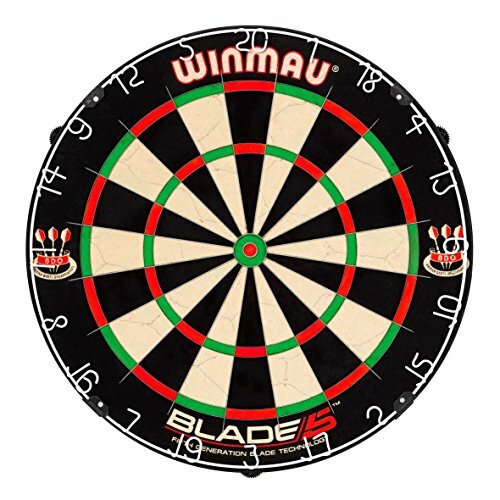 If you’ve liked it, you’ve probably thought about buying a board for house parties or the like. 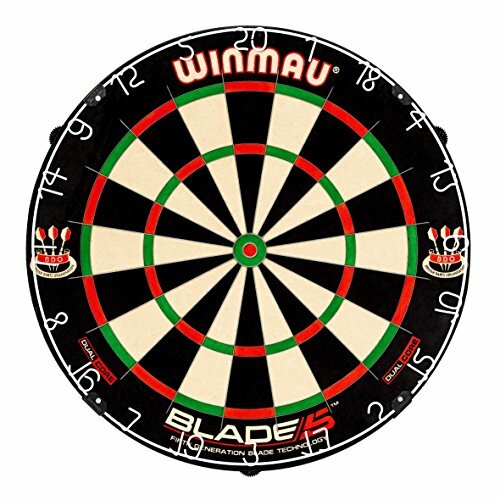 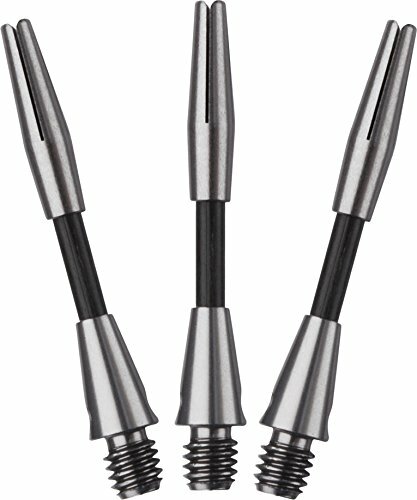 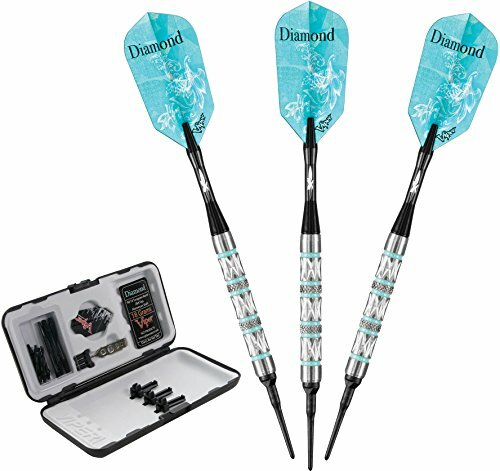 However, even if you’re a regular or professional darts player, you might not know how to pick the best one for you. 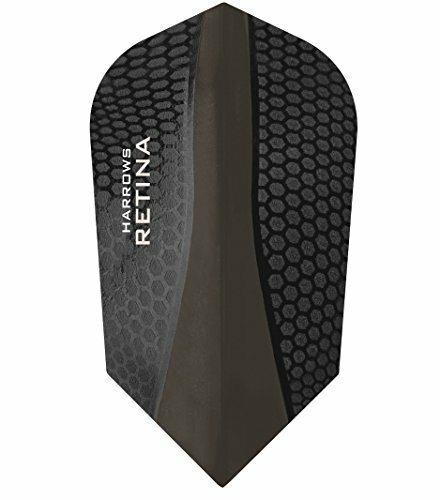 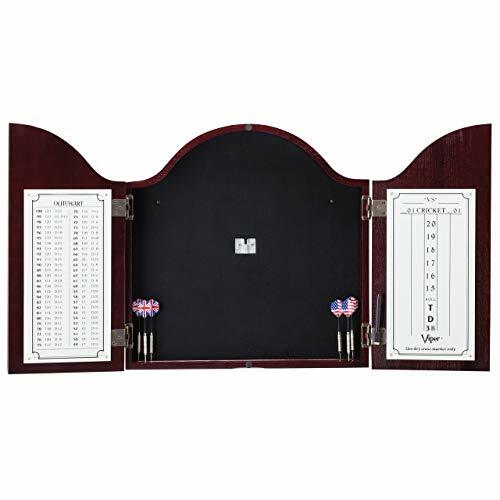 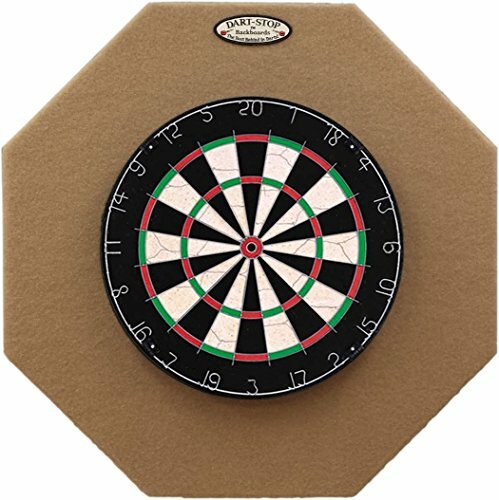 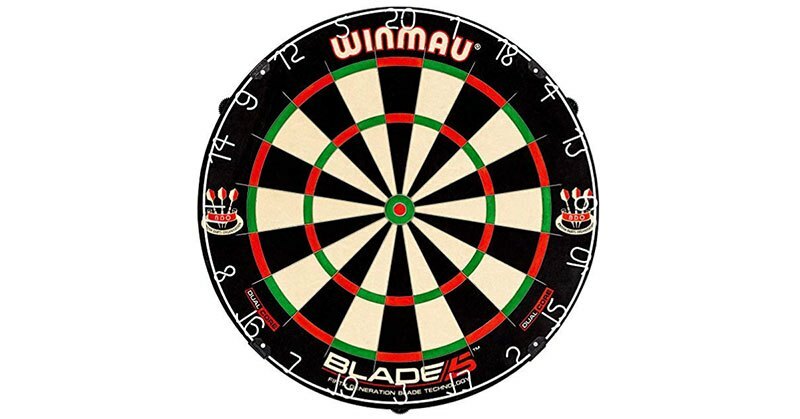 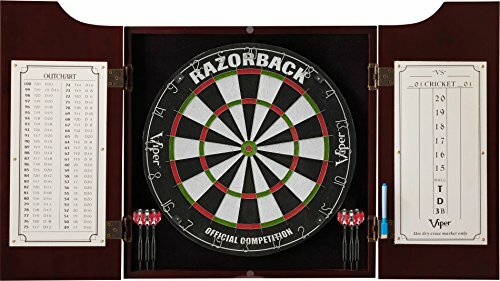 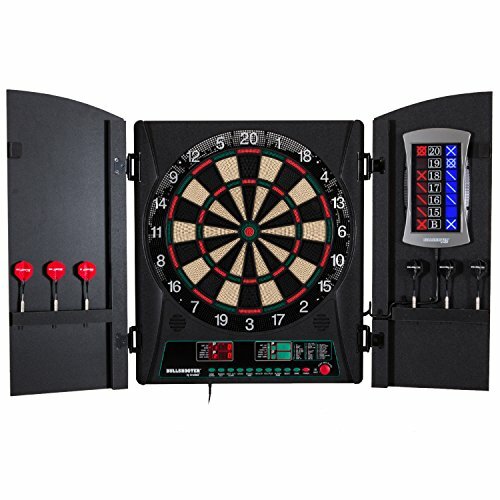 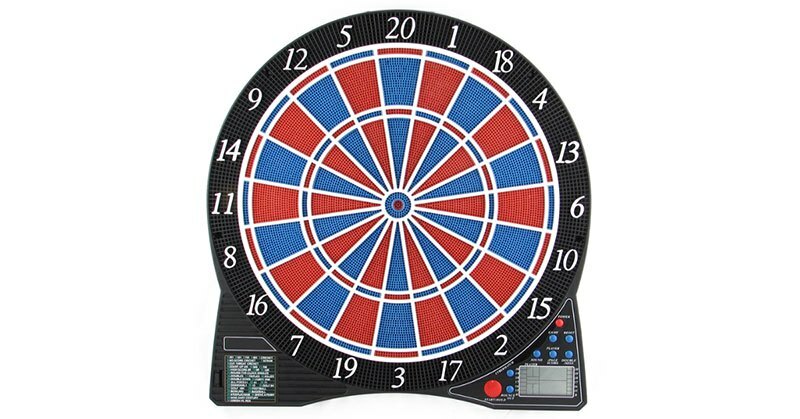 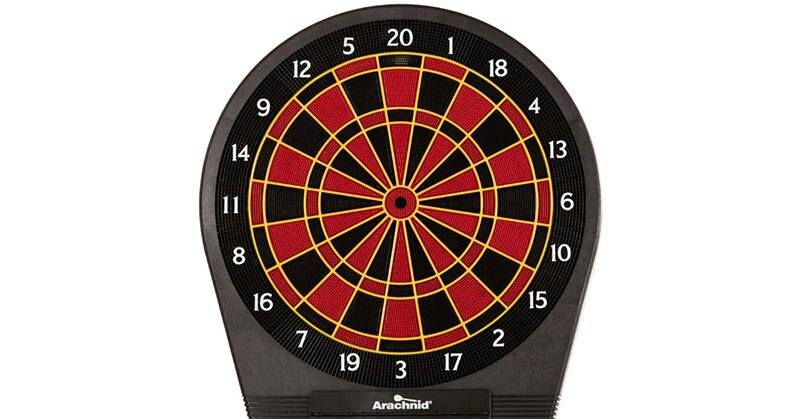 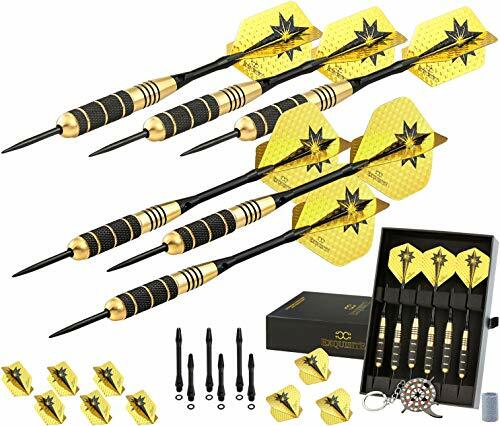 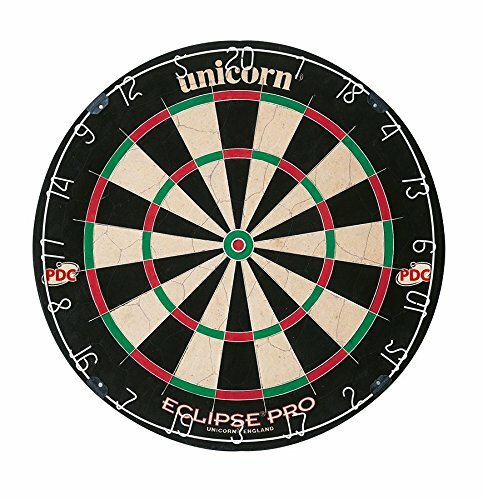 Well, in this article you’ll find out everything you need to know along with the reviews of the best dart board out there. 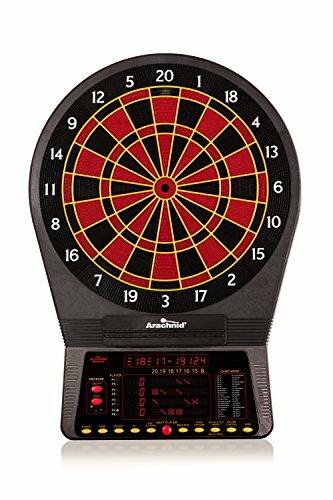 So, keep on reading!